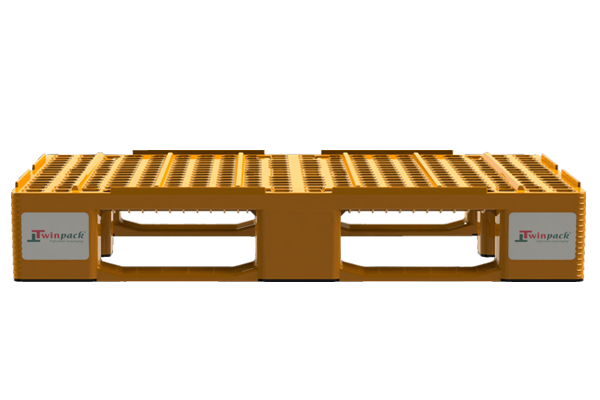 For perfect recognition the pallets can be provided with an inscription or print. 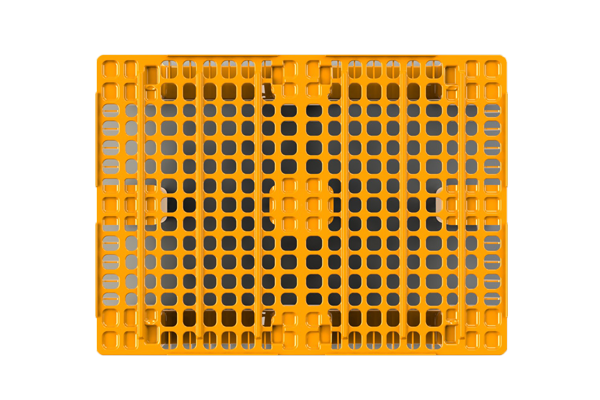 We can add your company name on the pallet. 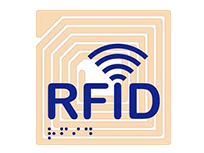 All our pallets can be provided with a RFID microschip. 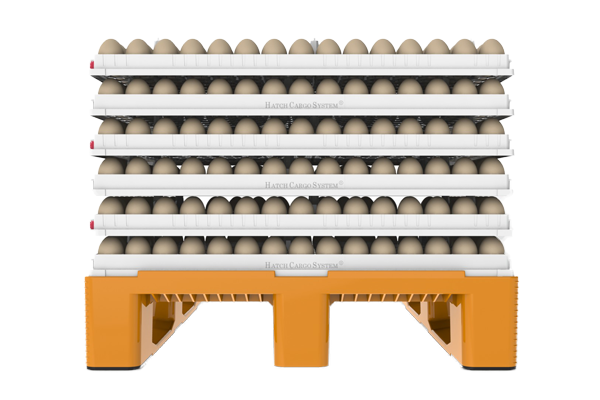 These RFID chips can be used for tracking & tracing the HatchCargoSystem® as well as the eggs on it. 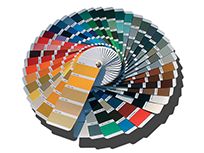 We can add BSA (bio-security-additive) to our plastic material. 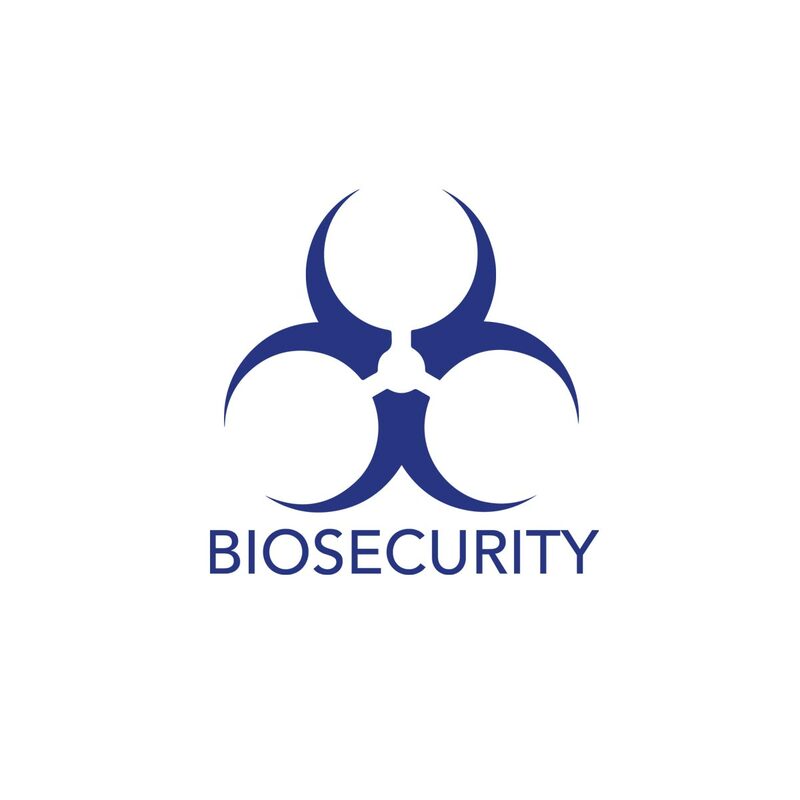 Pallets provided with BSA in combination with professional cleaning reduces the risk of contamination.